Ballroom Dress. Perfect for Smooth and Standard dance. 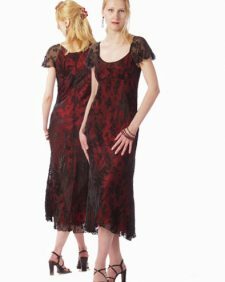 Empire line with lace crossover bust/neck. Detailed with rhinestone open detail front. SKU: 1609. 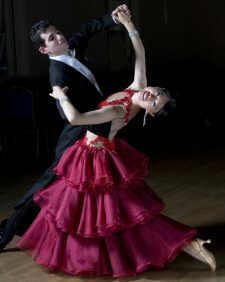 Categories: Ballroom Competition Costumes, Bridal Party.